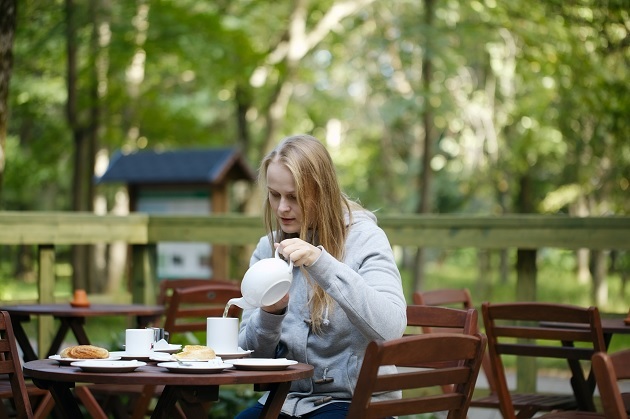 Home » Blog » When Is The Best Time To Drink Green Tea? Those of us who are well-versed in the world of health and fitness probably have heard about how timing matters when it comes to things like meals, exercise, medications, and dietary supplements. 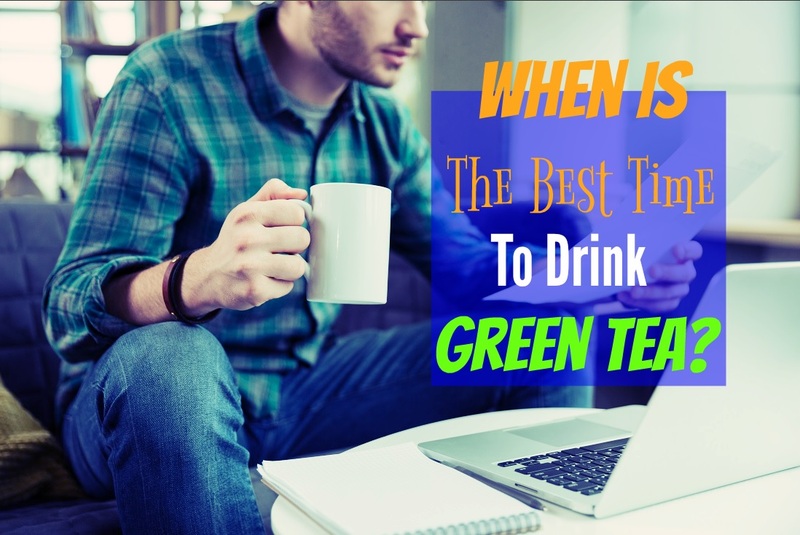 It’s important to pay attention to the timing of when you drink green tea so that this beverage’s health benefits reach their highest potential. Learn about what green tea can do for your health, as well as at what time and under what circumstances you should drink it. At the end of this article you will be armed with useful information that can help you live your healthiest life. Tea is made from the leaves of the Camellia sinensis plant, which people first started using to brew beverages 4,700 years ago in China. Depending on the way the leaves of Camellia sinensis are processed after harvesting, the plant can be used to produce many different kinds of tea, including green, black, white, pu-erh, and oolong teas. Green tea is not as popular worldwide as black tea; only about 20% of tea consumed in the world is of the green variety. However, green tea offers unique health benefits not obtained from black tea, which is the type most familiar to those in the Western world. But, what makes green tea different from other types of tea? Both green tea and black tea are made from the leaves of the camellia sinensis plant. With black tea, the harvested leaves are fermented and oxidized. However, with green tea, the leaves are not fermented. They are simply harvested, allowed to dry out, then steamed (Japanese style) or pan-fired (Chinese style). The steaming or pan-firing halts oxidation, which preserves green tea’s delicate flavor and unique antioxidant profile. Though black tea is also beneficial for health, green tea has a different blend of compounds, making it unique. How Nutritious Is Green Tea? Green tea is not nutritious in the traditional sense. These chemicals are beneficial for the heart, nerves, metabolism, liver, and blood vessels. They are also thought to help reduce cancer risk when consumed regularly. The other notable chemical in green tea is L-theanine. This is a non-essential amino acid that promotes relaxation without being sedating. Plus, L-theanine stays in the human brain for 5 hours after consumption, so drinking green tea throughout the day can do wonders for your stress levels. Green tea is a very popular beverage worldwide. 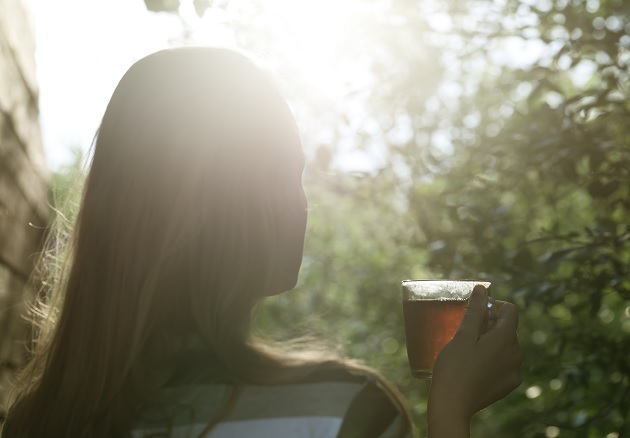 It’s important to get the facts straight about what green tea can actually do for your health. Even those who do not know much at all about green tea have likely heard of claims that it can help you lose weight. There have been many studies on this topic. As a whole, the evidence points toward green tea slightly increasing the metabolism, according to a 2010 study. (4) In this Chinese study, 182 moderately overweight people were given 886 milligrams of green tea catechins and 198 milligrams of caffeine every day for 90 days. After the three-month period, participants lost about two and a half pounds on average, as well as a bit less than an inch off their waists. This combined with other health benefits of green tea, not all of which are fully understood by scientists, means that people who drink green tea enjoy a lower risk of cardiovascular disease and stroke. This is probably due to the L-theanine content; further evidence for this is that rats given L-theanine have about half the amount of stress hormones in their blood compared to normal. This anti-stress benefit of green tea only takes about 30 minutes to kick in. If you have an unhealthy cholesterol balance, green tea may help. One Chinese study, published in the scientific journal Clinical Nutrition, investigated the effects of green tea extract on cholesterol levels. Though these women only lost one-third of a pound on average after the 12 weeks, they did experience a significant reduction in LDL cholesterol as well as a modest bump in HDL cholesterol. In the study that suggests this, 88 overweight and obese men took 800 milligrams of green tea catechins daily for 8 weeks. At the end of the study, on average the men experienced a modest reduction in diastolic blood pressure. Green tea can improve certain areas of cognition, including memory, attention, and alertness. At the end of the study, participants experienced heightened cognition. 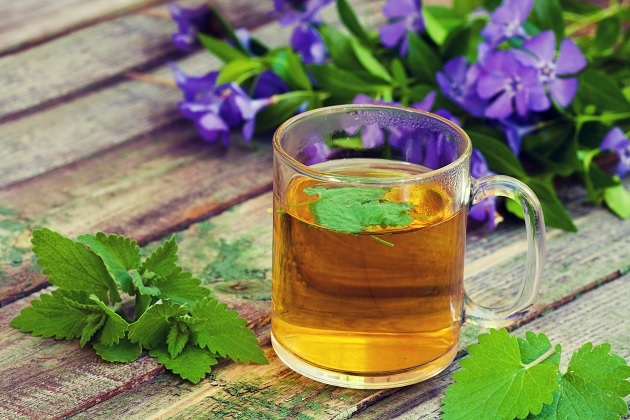 In this study, 60 female volunteers were given 1400 milligrams of green tea catechins daily for 12 weeks. At the end of the study, researchers found that the green tea improved skin elasticity, roughness, scaling, moisturization, sun protection, blood flow, and oxygen delivery. One of the main disadvantages of green tea is that drinking too much of it can be undesirable because of the caffeine content. According to Mayo Clinic, green tea contains 25 to 30 milligrams of caffeine per cup. (11) Consuming upwards of 400 milligrams of caffeine per day is likely to have negative health effects. These can include nervousness, irritability, dizziness, confusion, headache, sleep disturbances, diarrhea, irregular heartbeat, heartburn, and tinnitus. It should be noted that some people have much lower tolerances for caffeine than others and are therefore more likely to experience negative side effects. Exercise caution when drinking many cups of green tea per day. These can include anemia, anxiety disorders, bleeding disorders, heart problems, diabetes, glaucoma, high blood pressure, irritable bowel syndrome, liver disease, and osteoporosis. Consult your doctor about what is an appropriate level of green tea consumption if you have one of these conditions. However, if you tolerate the caffeine content of green tea well and don’t suffer from the aforementioned medical problems, green tea has tons of benefits. The pros of green tea are that it boosts the metabolism, improves heart health, promotes relaxation, lowers cholesterol, lowers high blood pressure, improves cognition, and promotes healthy beautiful skin. There are many other benefits of green tea not discussed here, as well. Drinking green tea with food can also keep you from absorbing all of the iron, calcium, and vitamin B1 from it. The implications of green tea for nutrient absorption are bad news for anyone prone to anemia, low bone density, or vitamin B1 deficiency. However, even if you have never experienced any of these problems, it’s still best to avoid taking green tea with food in order to get the fullest benefit. It’s also a good idea to not drink green tea within a couple hours of taking aspirin, or any other medication, for that matter. Therefore, the optimal time to drink green tea is between meals, when your stomach is empty. You can also drink it a couple of hours before bed, as long as dinner was a couple of hours ago, to reap the benefits of relaxation that will help you sleep better. The caffeine content of a single cup of green tea is usually low enough to not disturb your sleep, unless you are very sensitive to caffeine.